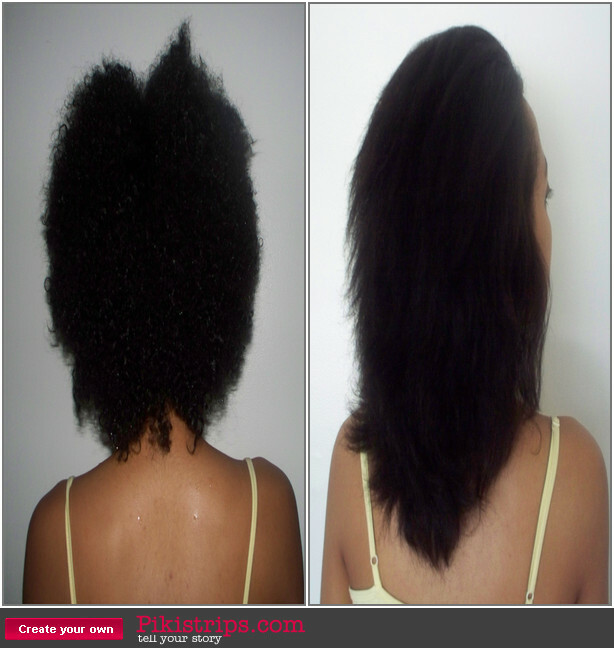 Strength Before Length: JUNE FLAT IRON ! I rollerset my hair on saturday/sunday night and then I lightly passed the flat iron over my hair !!! My ends look a little rough but that's okay bc I only straightened my hair with intentions to trim it. I don't like straightening my real hair, I'd rather use a clip in piece or a wig to get the relaxed look. I can't wait to cowash tomorrow and watch the curlies come back !!! Here are a bunch of pics from the experience ! And here are the results !! 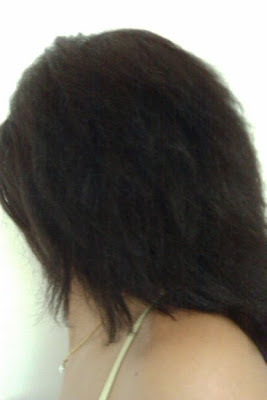 Again I do apologize my ends look a little rough, I am going to trim them tommorrow (probably an inch). I did want a good idea of my true length though !! I'm happy !!! Here is the before and after for you =) Thank you for reading !!!! Omg It grew so much Michele! !